Last year, United Way of St. Clair County Heroes helped nearly 12,000 residents throughout the county. Every gift makes a difference! Contributors giving $1 a day will be recognized as a United Way EVERYDAY HERO. Our goal is to encourage every individual to be an EVERYDAY HERO. However, if you are able to afford more, please do, individuals will be recognized at the appropriate leadership level. 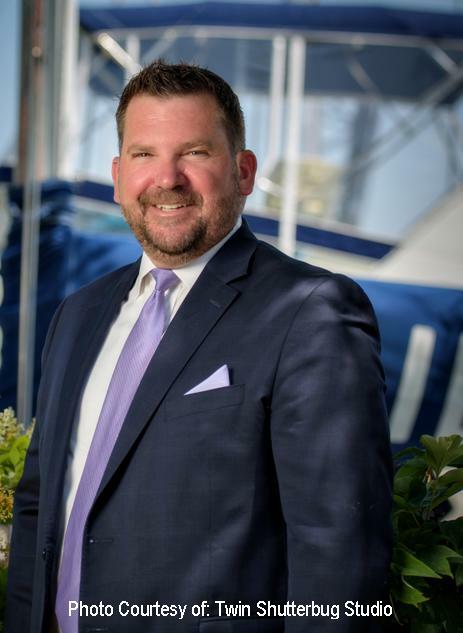 United Way of St. Clair County helps organizations that do not always have the ability to raise enough money on their own to help local residents. Local contributors volunteer to oversee the organization. United Way of St. Clair County has 21 Affiliated Organizations and funded 36 programs last year. 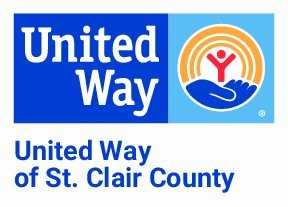 As the 2018 Campaign Chair, please join me and give through United Way of St. Clair County. Early Bird - What is it?? ?